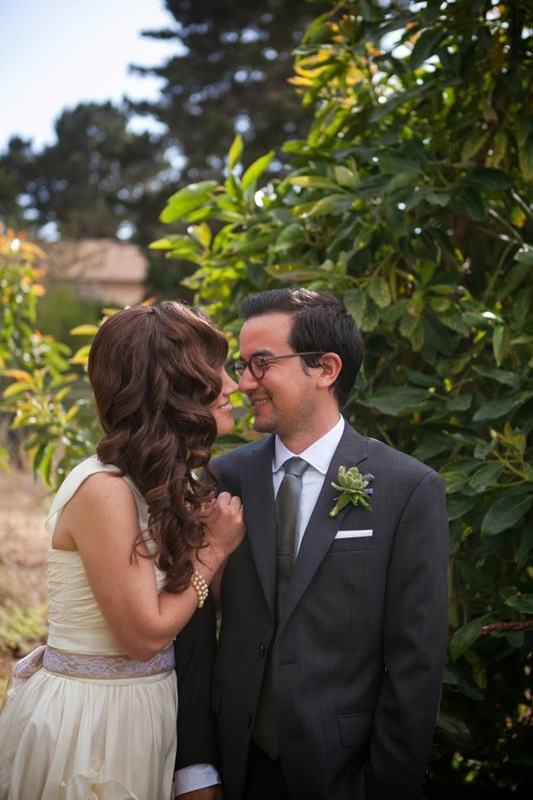 Erin Coleman: Jackie Kennedy Inspired Dress - Real Bride Christine! 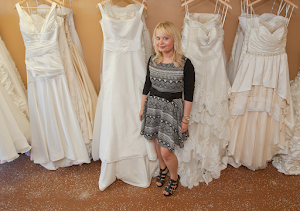 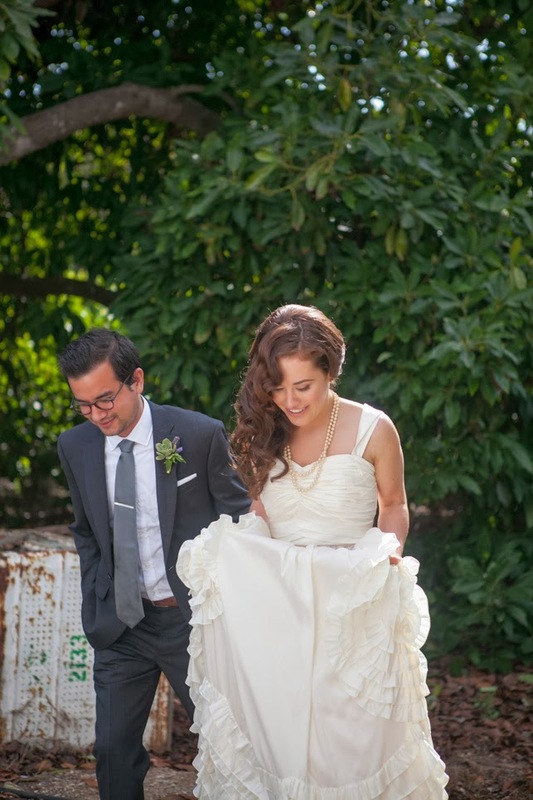 Jackie Kennedy Inspired Dress - Real Bride Christine! 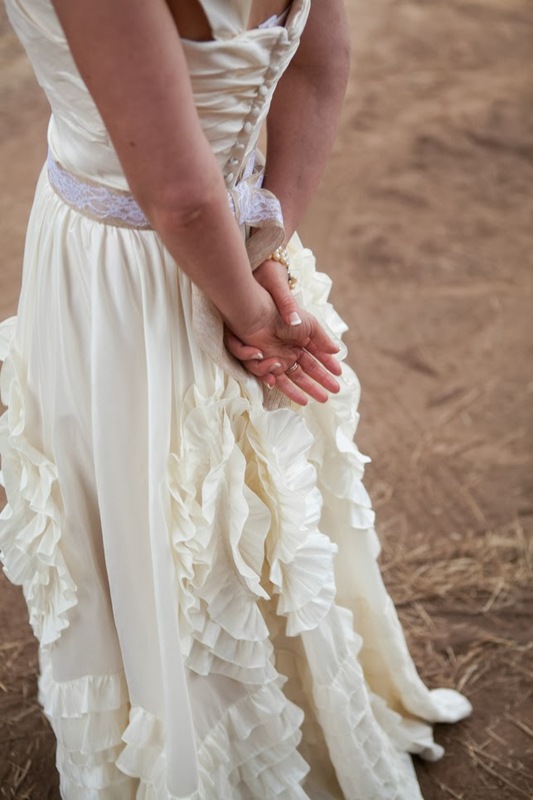 Christine's Peppermint Pretty dress was inspired by Jackie Kennedy's wedding gown - the custom bodice was adjusted to be a sweetheart neckline with small cap sleeves. This version of the Jackie Blue dress has covered buttons down the back. 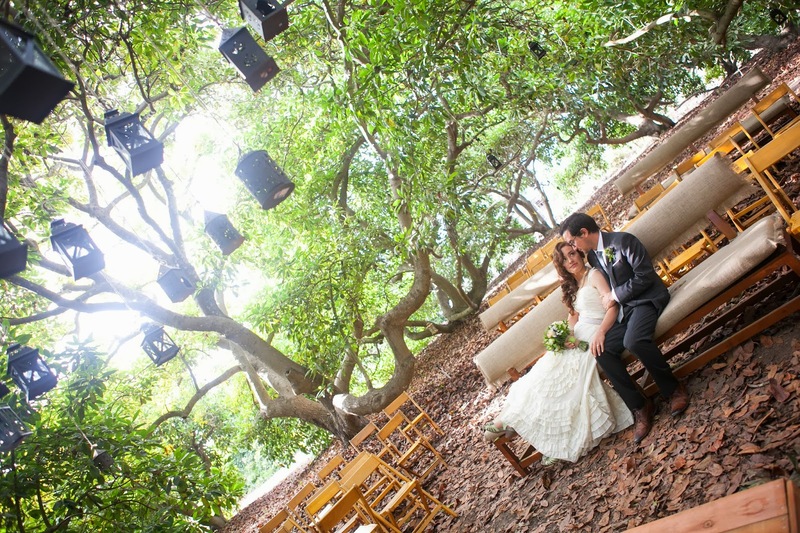 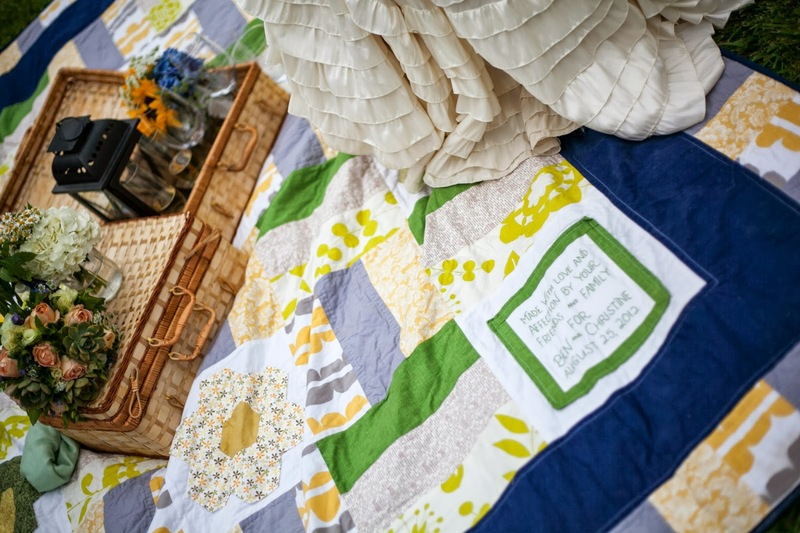 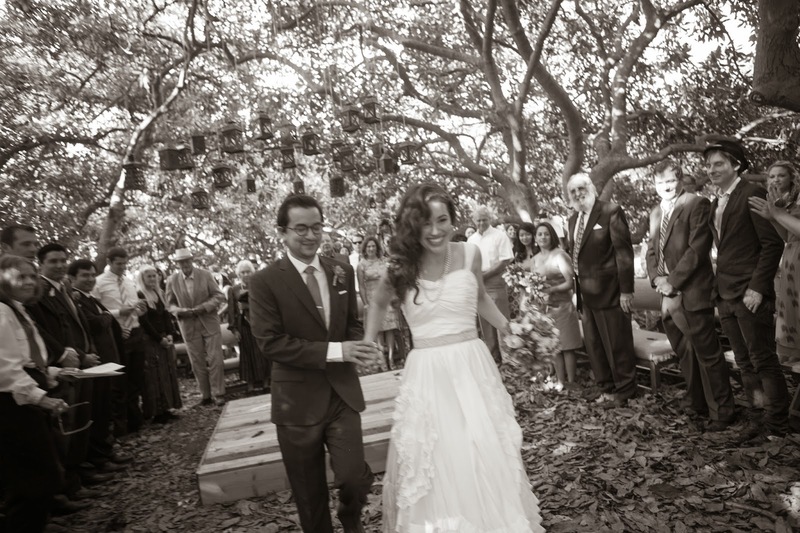 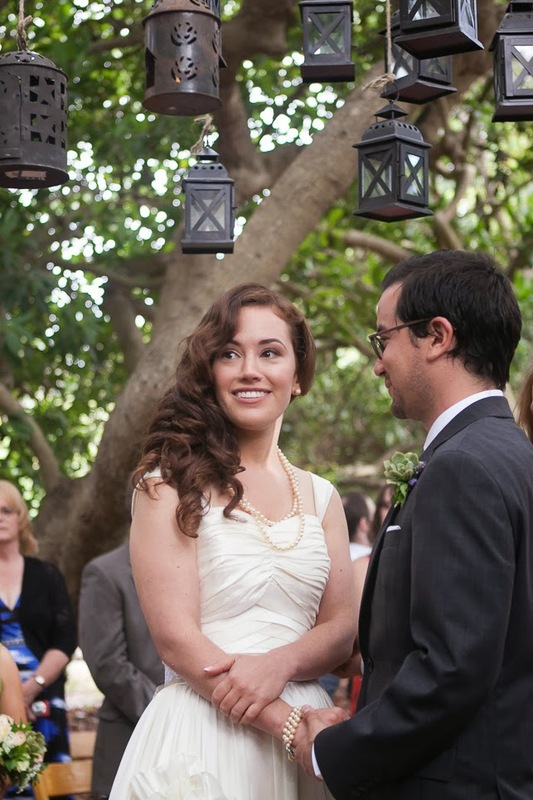 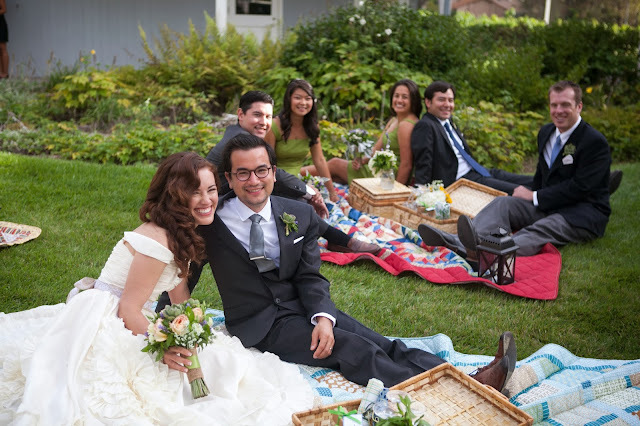 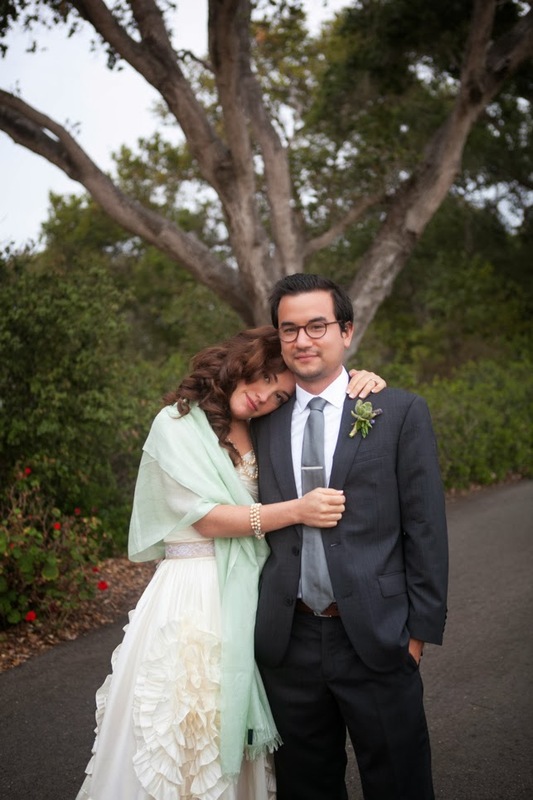 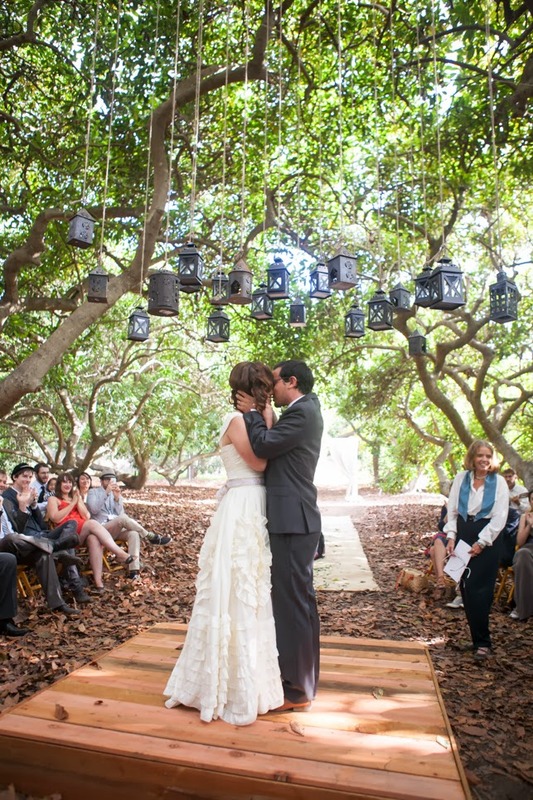 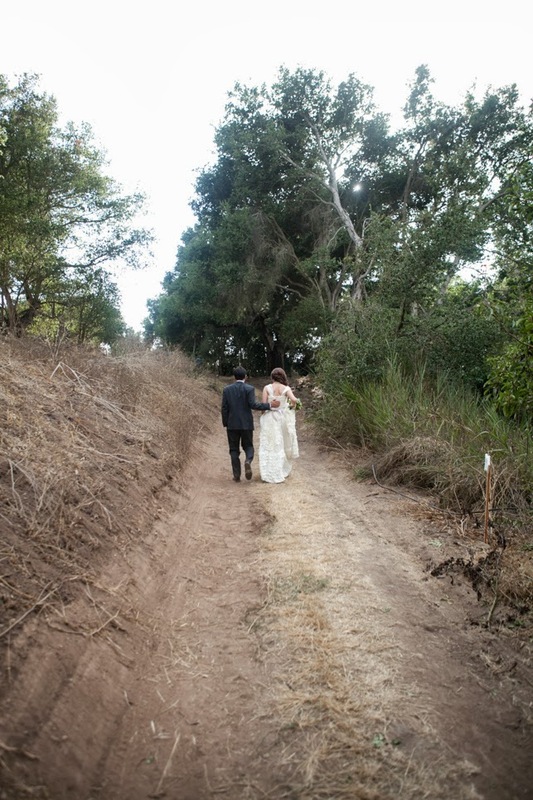 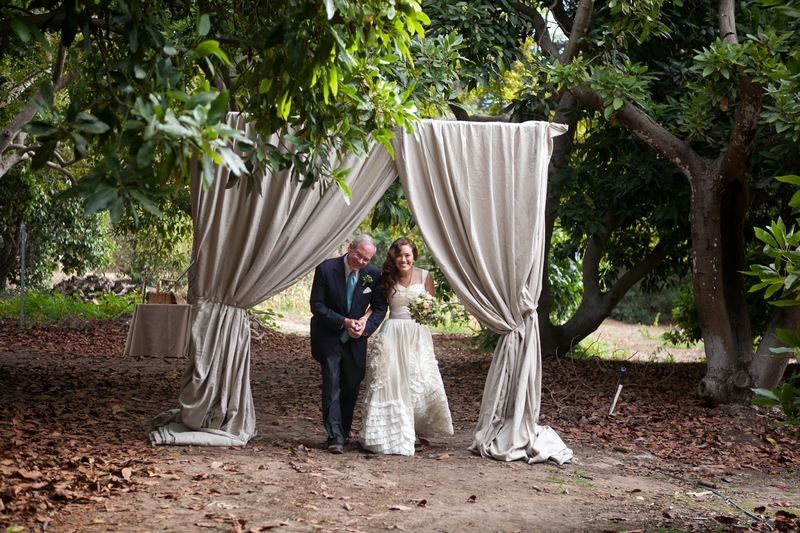 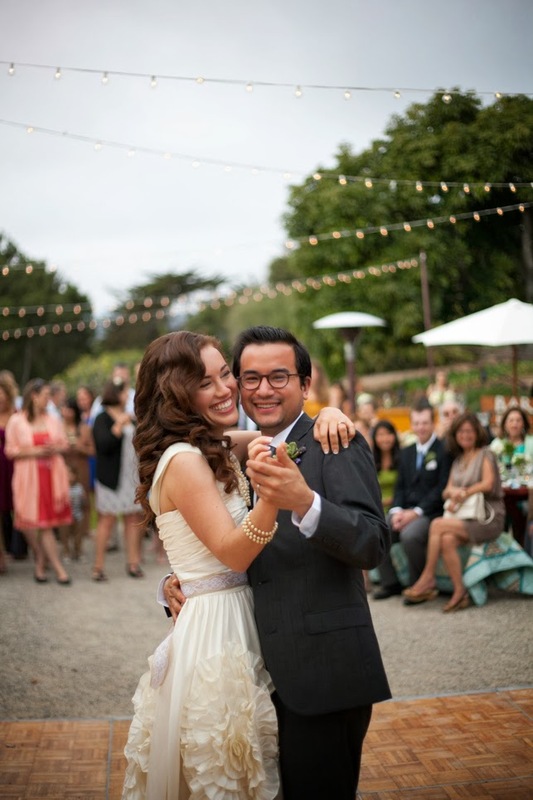 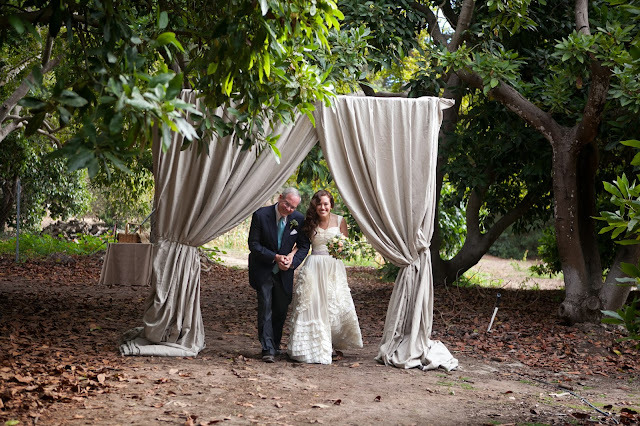 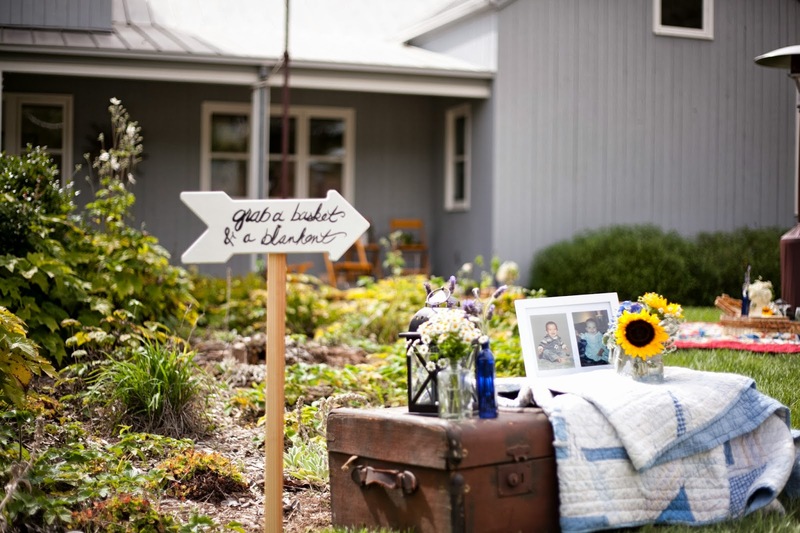 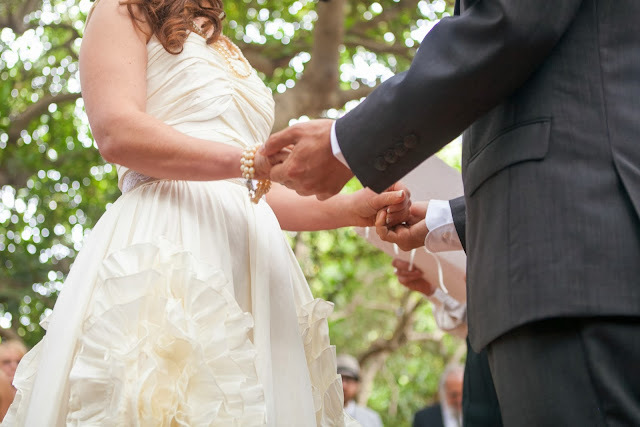 Her wedding took place on an avocado ranch in Carpinteria, California. 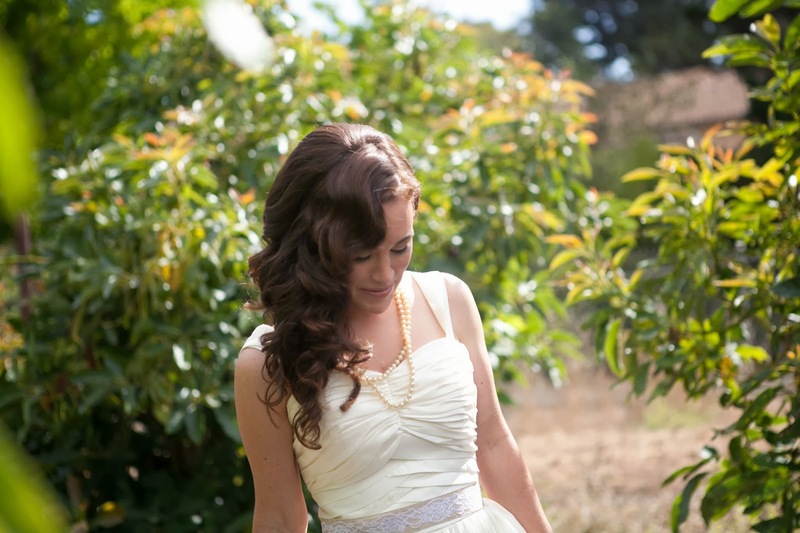 Photography was courtesy of Katee Grace for Halberg Photography. 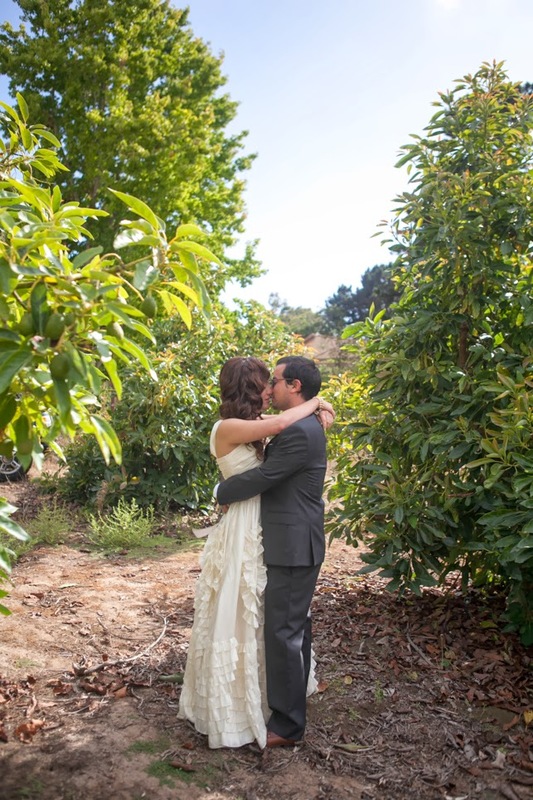 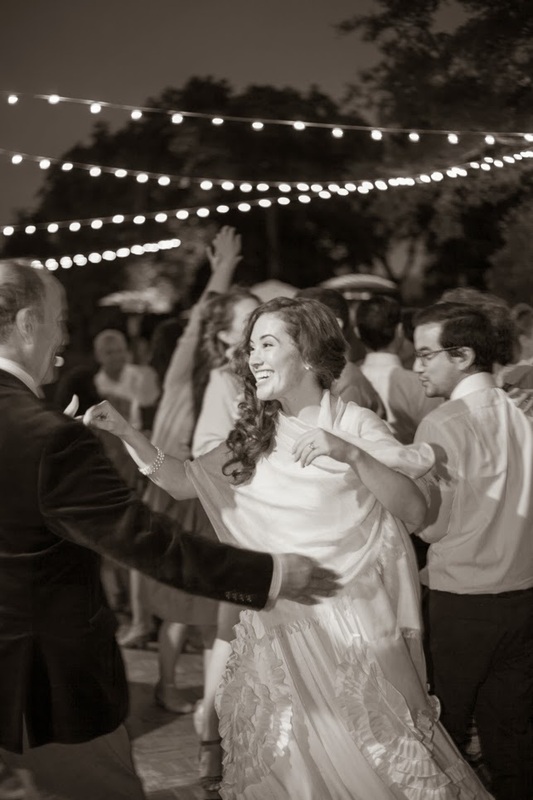 Thank you so much Christine for sharing photos from your special day! 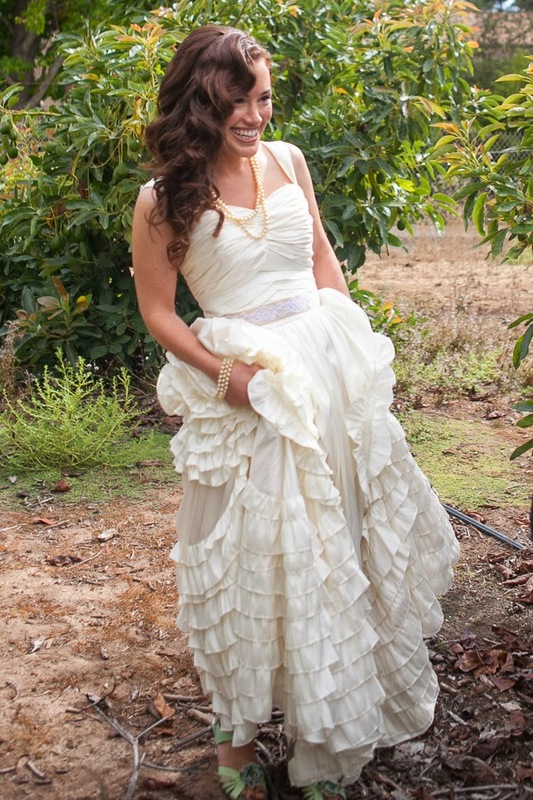 Shop online here for this dress.